It’s that time of the year when the very atmosphere is uncertain whether to be one season or another and the air can be thick with fog or blinding with snow. Either way, the months are taking dead aim at the coming of new star pacers and trotters, juvenile wonders and sophomore heroes. Such is the nature of March, when a horseplayer does not shun the present but still looks forward to the future, with all of its glamour. Still, the color of the money won during this undefined time that is famous only for the death of Julius Caesar (who did not pay attention to March 15 as well as it was suggested) can stock the bankroll for the highlighted, headlined events of the months ahead. So, as the bandit said to his band, “We ride!” And in March our path is laden with horses to watch from all over the continent in events that will be shamefully overlooked once the gleaming of stars and six-digit purses adorn the marquee. Never ones to dismiss great wagering opportunities, we uphold our expectations for the horses-to-watch list (H2W, which has been very kind to all aspects of pari-mutuel wagering available. There is still more, since TwinSpires’ 10-percent bonuses on winning Pick 4s at Buffalo Raceway on Wednesday nights (this past Wednesday the track was closed due to bad track conditions but has returned to action) and Woodbine on Saturday nights continues into March. Looking for a big score, we add our suggestions for Saturday’s Woodbine Pick-4 events, tagged with a TwinSpires bonus, and hope to help you build a ticket with other than the obvious dead-on public choices. Check back later if that information is not printed below, as we have to add it after press time. It doesn’t qualify as “madness,” in the college basketball sense, so we are calling the next round of winter series at the New Meadowlands mild. This weekend begins a new round of top-class action and the finale of another. 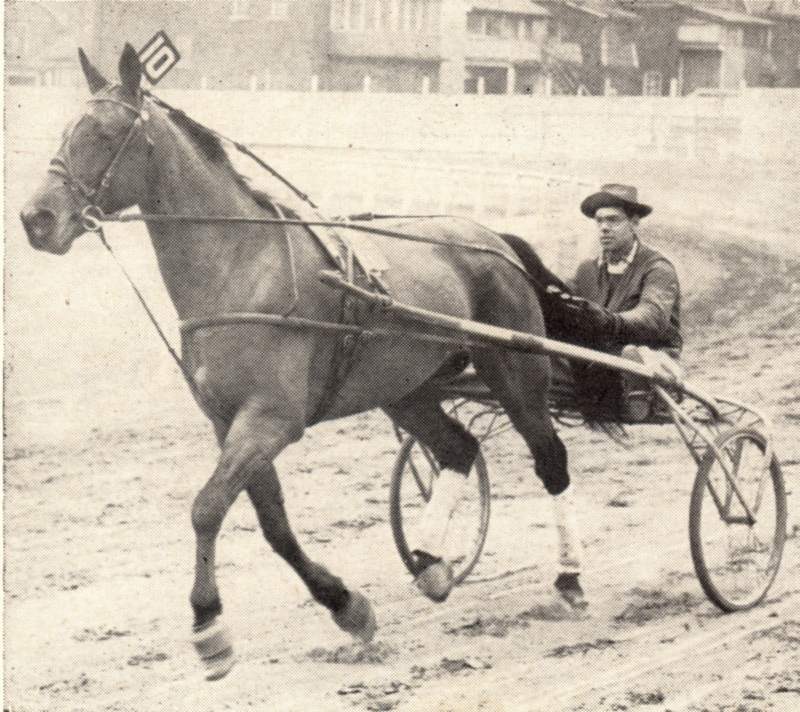 On Friday, March 1, the Horse & Groom series for three-year-old-and up trotters will hold its first preliminary. Saturday, March 2 starts round one of the Aquarius series for four-year-old Open mare pacers and the final of the Junior Trendsetter for sophomore pacers. In the first division of the Horse & Groom, on paper, the field is wide-open. We’ll take our chances with a horse we had last week, Volare De Vie. He trotted a pocket trip in the “Singer” last week chasing Real Babe into the final eighth. He goes against a weaker field here, so he should race better and be towards the top early. The second division is a two-horse race. There are two contenders, Quick Deal and Modern Family. 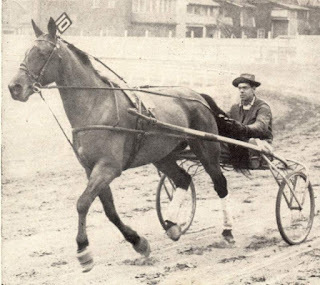 Quick Deal is the likely favorite, due to his remarkable miles in the last few weeks against the A-1 and A-2 trotters. But we will go with the other contender, Modern Family. Since turning four, the horse has improved greatly, coming off of three-straight wins at Dover, two of which were in the Open. He is a sharp colt and could do much better on the mile track, versus the five-eighths. The Aquarius draws in a top-notch that look to be very competitive. We have two horses in here, Warrawee Needy and Escape The News. Warrawee Needy is coming off a great qualifier off a three-month layoff. He should improve greatly tonight and is a menace in the field but may be a short price. Escape The News is also sharp. He is coming off three-straight wins, one in 1:50.2 in the A-1/A-2 pace in January. He recently qualified in 1:53 and should be the main rival to Warrawee Needy and will likely sit near the top and stalk the leader. The Trendsetter became a little harder to handicap, since most of the favorites drew the outside posts. This gives an opportunity for an upset. We have two contenders here, Humility and Terror High. Humility is always close to the pace and will likely get a pocket trip but the likely leader, Resistance Futile, will likely drop out due to having to negotiate his path from post 10. From there, Humility can slingshot into the stretch and win the final as he won in the first leg. Terror High is also a threat. He is always close to the lead and challenges the tempo. His driver should ration his speed for half of the mile and may make his move late, so then he doesn’t burn out early in the mile.